Creating public value is in our DNA. Our team combines deep knowledge of public policy issues and nonprofit management, while embracing innovative technologies that are accessible and effective at relaying information to clients and stakeholders. Our unique approach to research and program planning combines academic training in quantitative and qualitative analysis with years of on-the-ground experience managing and evaluating programs in the public sector as well as expertly navigating government bureaucracies. Tricia combines twenty years' of strategic planning, financial management and policy research with her commitment to improving social outcomes. She has advised government policy makers, executive leaders, national nonprofits, international NGOs and local community-based organizations. Prior to founding The Public Good she was a Manager in KPMG’s Public Sector practice focused on public revenue maximization. She’s implemented services in NYC's homeless care system, has served as a public school treasurer, board member and advocate for parent engagement, socioeconomic diversity and access to opportunities in under-resourced schools. 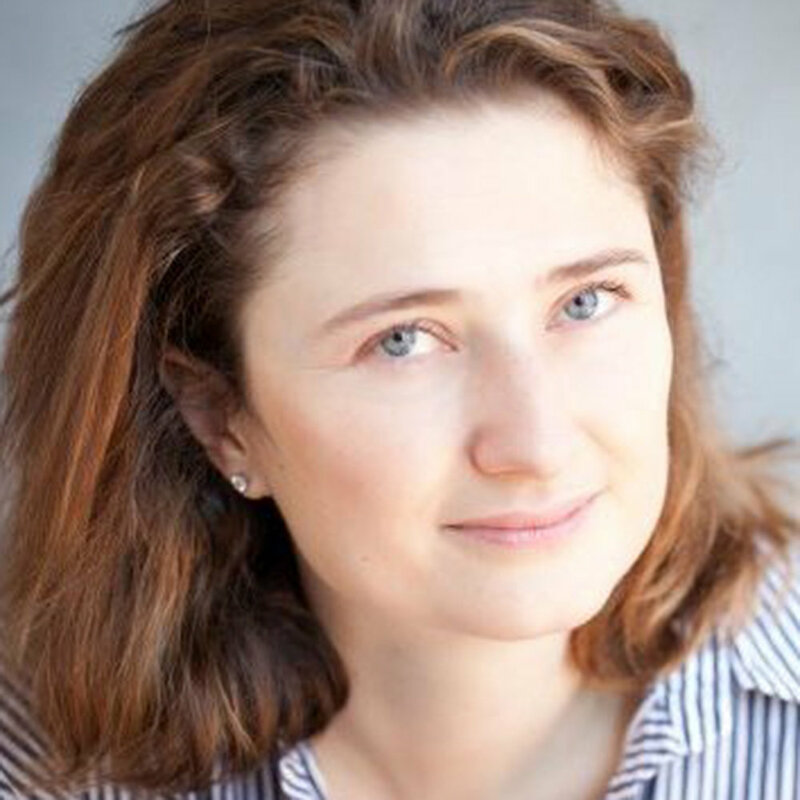 Professor Elena Krumova has more than fifteen years of research and consulting experience. She is the Assistant Director of Quantitative Methods in the Social Sciences program at Columbia University where she teaches research methods and guides students through their master’s theses. Jeremy has been leading software engineering teams for the past 20 years. His background crosses multiple industries including education, media, retail and human resources. With experience in both consumer-facing and B2B applications, Jeremy has developed products that have reached tens of thousands of individuals and scaled to millions of transactions per minute. Jeremy's current technical focus is on full stack and front-end web and mobile technologies. His work with The Public Good includes advising on scaling web-based data integration solutions. Alex Curtis is a master’s student at NYU studying data science and urban transportation. He is involved in New York City’s Open Data community where he volunteers with civic organizations like BetaNYC, hosts events and gives talks on issues relating to public life and informatics. In 2016, Alex interned at the State of New York Metropolitan Transportation Authority, (MTA) where he created a prediction algorithm for the MTA Bus Time app. Alex speaks Spanish and Portuguese and graduated from Columbia University in May 2017 with a bachelor’s degree in philosophy. Amy is the Curriculum and Instruction Specialist for the Office of Academic Affairs at the City University of New York’s Central Office. In that role, she creates curriculum for a wide range of initiatives for both the Central Office and CUNY colleges, and trains faculty and staff on their use. In addition, she develops and runs strategic planning and visioning sessions, staff retreats, and professional development workshops with a variety of CUNY departments and teams, Community Based Organizations and city and industry partners. Amy holds a Master Degree from City College, and a BA from the University of California, Berkeley. Paula leads research interviews, co-facilitates focus groups and leverages her expertise in social media and community building to identify target markets. She is an associate adjunct at the School of Nursing at NYU and recently served as Director of Health & Human Services for the Office of the Bronx Borough President where she oversaw initiatives focused on quality of life issues for constituents in the Bronx. Her work has also taken her to rural Kenya, advising on small business development; and to India, as a principal investigator in a study on dairy farmers. Paula is a native Spanish speaker and holds dual Master’s degrees from Columbia University's SIPA and School of Social Work. Sam is a data scientist and researcher interested in the application of advanced data methodology in the fields of public policy and political campaigns. He has a Masters in Quantitative Methods in the Social Sciences from Columbia University, where he wrote his thesis on the relationship between real estate prices and landlord behavior in New York City's rental market. Most recently he worked for the Analyst Institute, a D.C.-based research firm that helps progressive organizations and democratic campaigns execute large-scale field experiments to test turnout and persuasion methods.